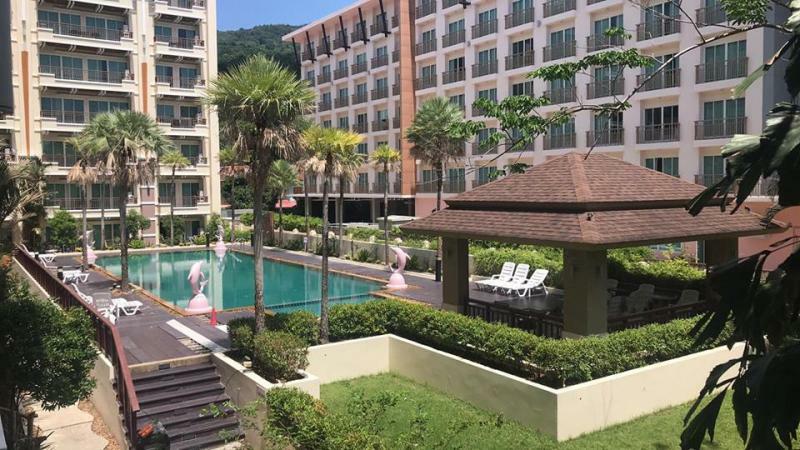 Find more offers about our selection of Top condos for rent in Patong: best Patong studio apartments and condos for rent. 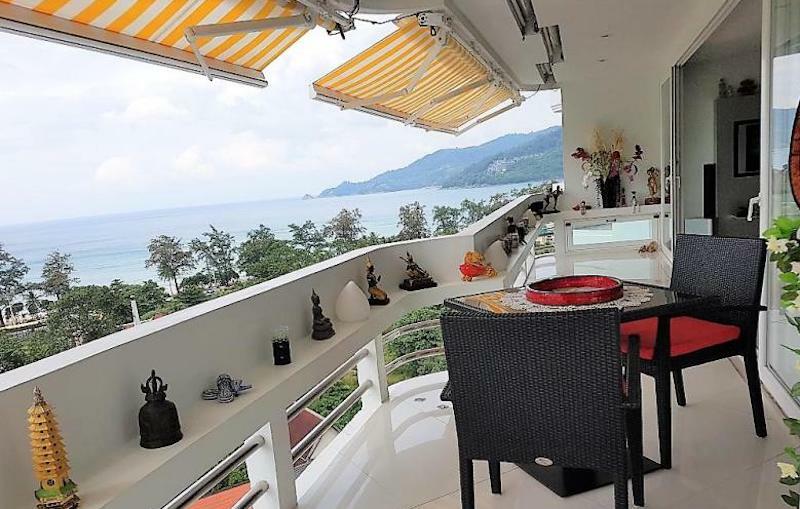 In one of the best locations of Patong with a beautiful view over the whole city and the Andaman sea. 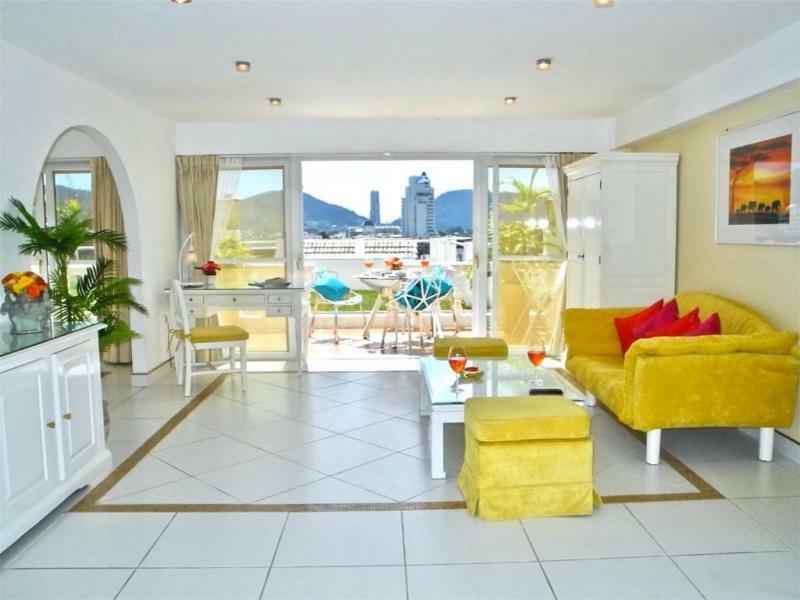 This 1 bedroom Suite Apartment is fully furnished with Versace and top quality furnitures. 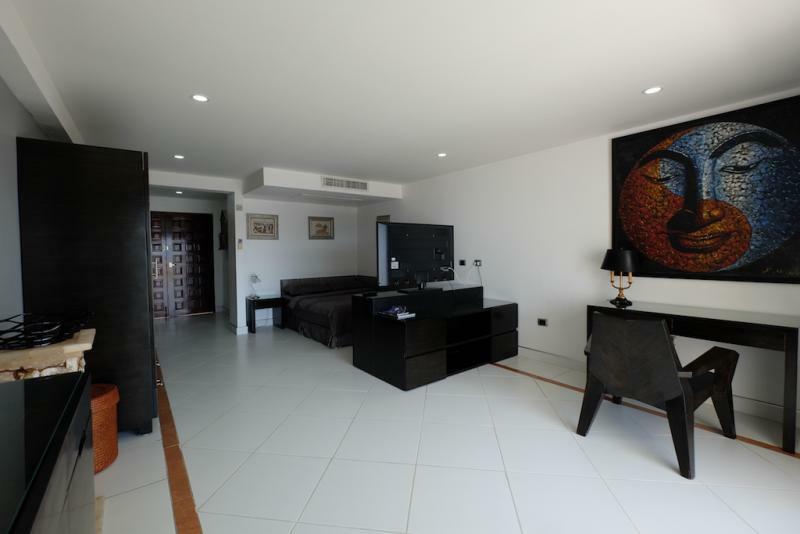 It provides its own private lift access, a King size bed and a garden for your relaxation. 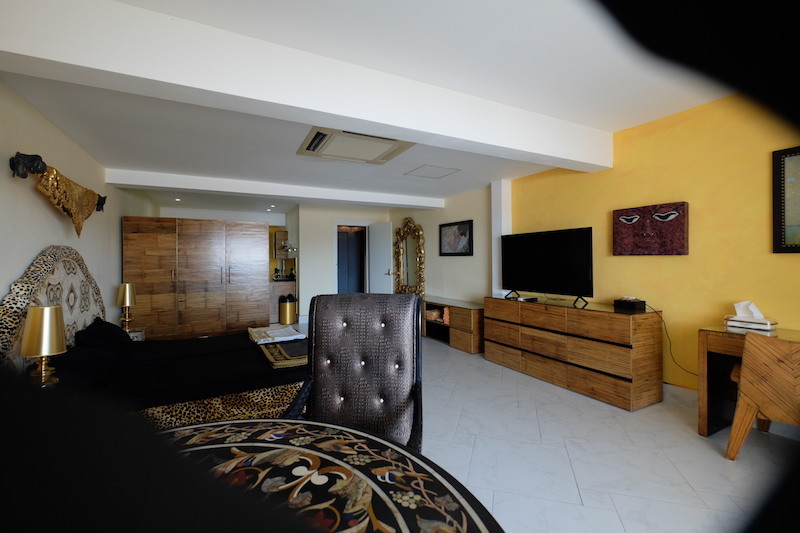 This condo is just downstair from one of the most famous restaurant of Phuket :"Le Versace" and was designed in the same style by its owner, it is also close to shopping, Patong Beach, Bangla Road and Jungceylon Mall...This Suite with Sea View is located in a very quiet area, at only at 500 m from Patong Beach. 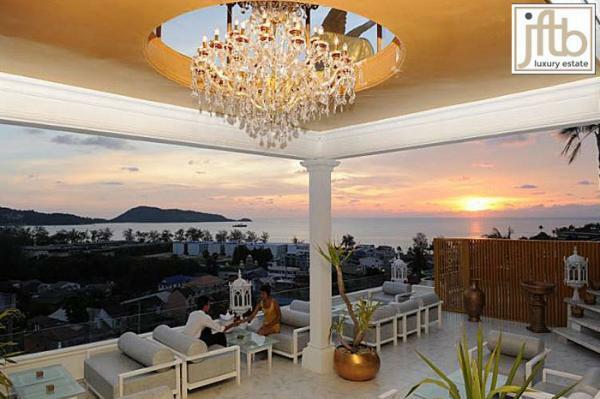 Patong is the most known beach resort on the island of Phuket. 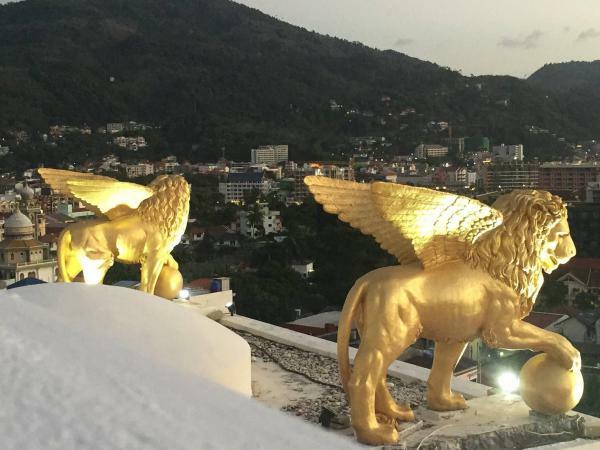 With its wide variety of activities and nightlife, Patong is the place to be for shopping and party. 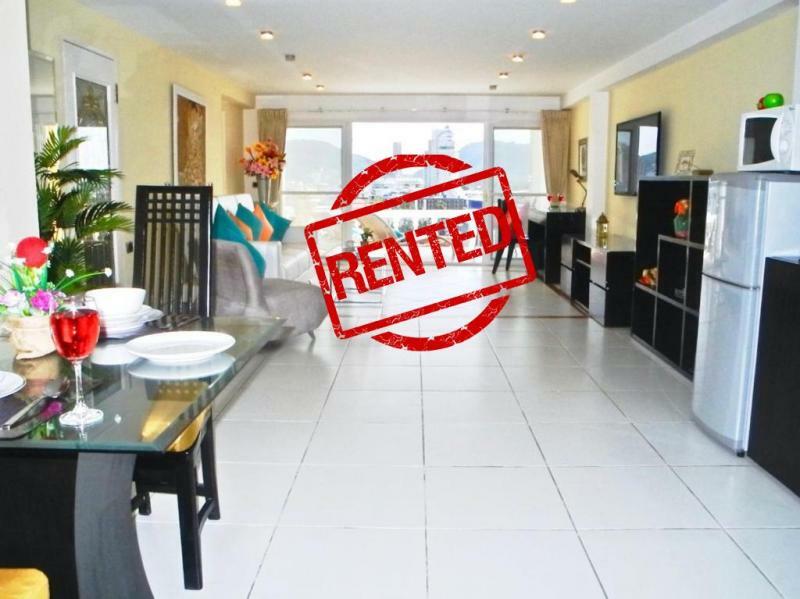 Looking for Phuket Rentals? 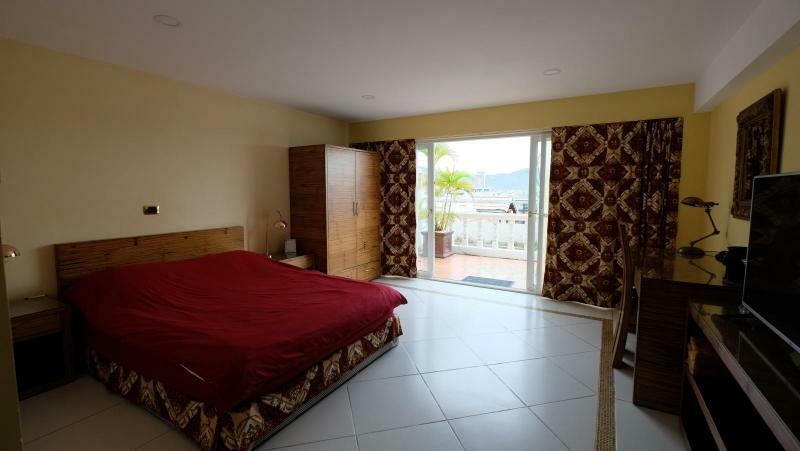 Find a Holiday home with jftb-real-estate-phuket.com site dedicated to holiday rentals in Phuket classifieds ads.